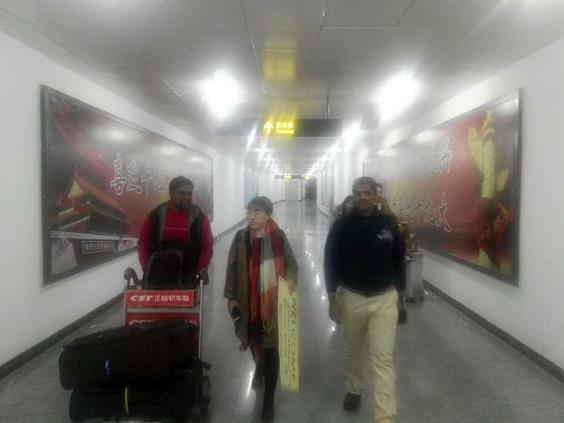 October 19, 2017 before dawn, customers from India landed successfully in Shenyang, which is Kathy customers, They company already has two FLOW Water jet, visit to China is to replace old equipment procurement, by the way visit China water jet market, HEAD water jet is one of them. From the hotel to the customer to the HEAD water jet factory is already lunch time,Warm welcome ceremony held all the members of the HEAD water jet foreign trade sector in the first floor, and posed for pictures, the customer told HEAD water jet employees service and hospitality very satisfied. 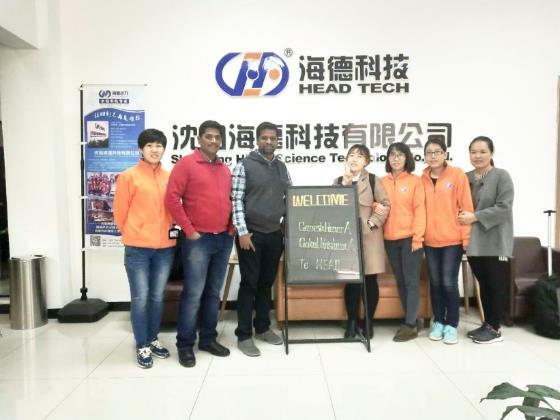 Afternoon in Lisa and Kathy’s leadership, visited the company, to understand the overall situation of the enterprise, inspected the equipment, HEAD42037Z high-pressure pump cutting capacity expressed great satisfaction. 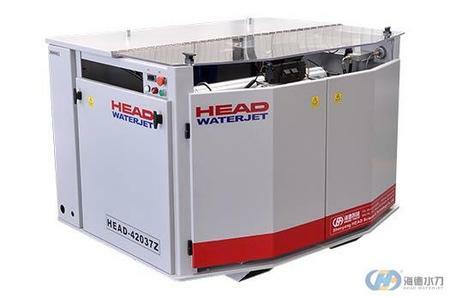 Finally, after a careful comparison between the customer water jet suppliers, customers expressed HEAD water jet, both in the quality control standard of service, match the best suppliers of the requirements of his mind. The client decided to determine the HEAD water jet as his supplier in China and signed a purchase contract on the spot. 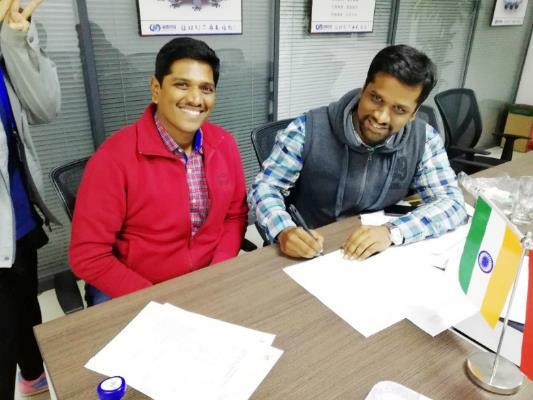 HEAD water jet with excellent service and excellent product quality to win the trust of customers, HEAD water jet in India customers’ addition of a new member!